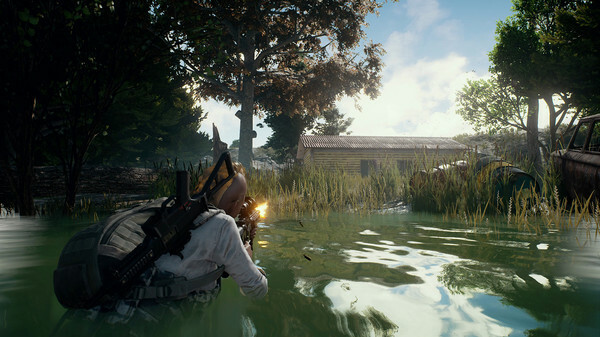 PlayerUnknown’s Battlegrounds or PUBG on Xbox received a major update last week which not only introduced new features and improvements, but also brought with a couple of new bugs. The company was quick to acknowledge its mistake and promised a hotfix to patch all the bugs introduced with the update. The post also acknowledges a known issue that persists even after the hotfix which ejects a player from the plane if they press the (B) button while in the Settings menu.